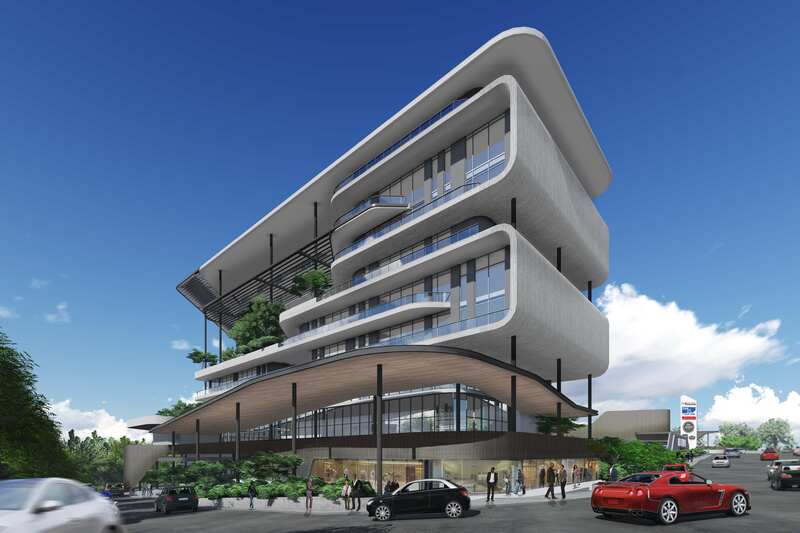 This design proposal incorporates an 11,000m² retail centre and 7-storey luxury apartment tower on top of a multi-level parking structure. 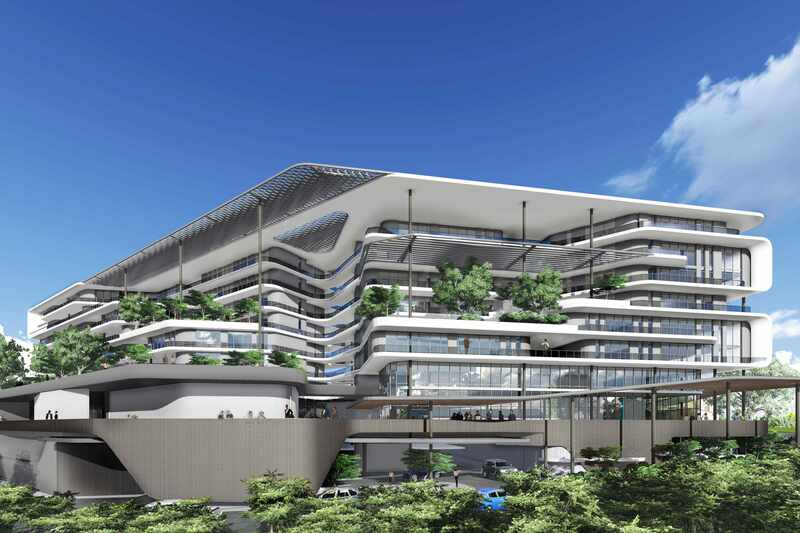 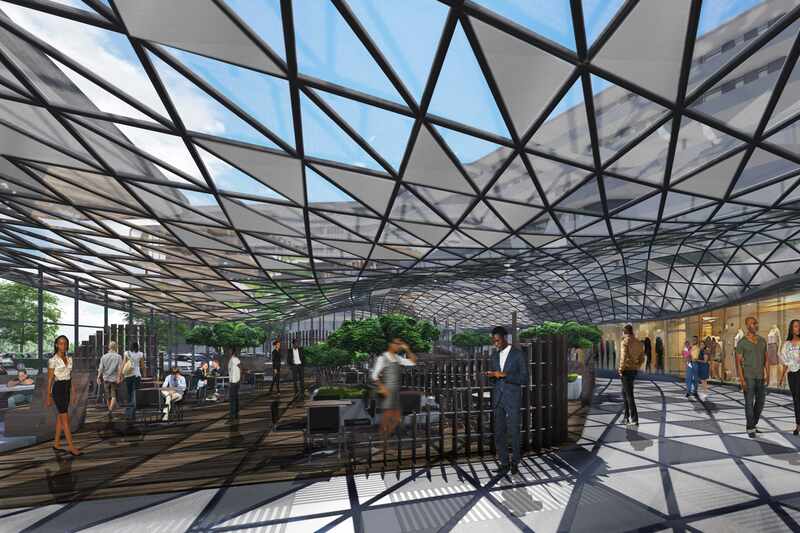 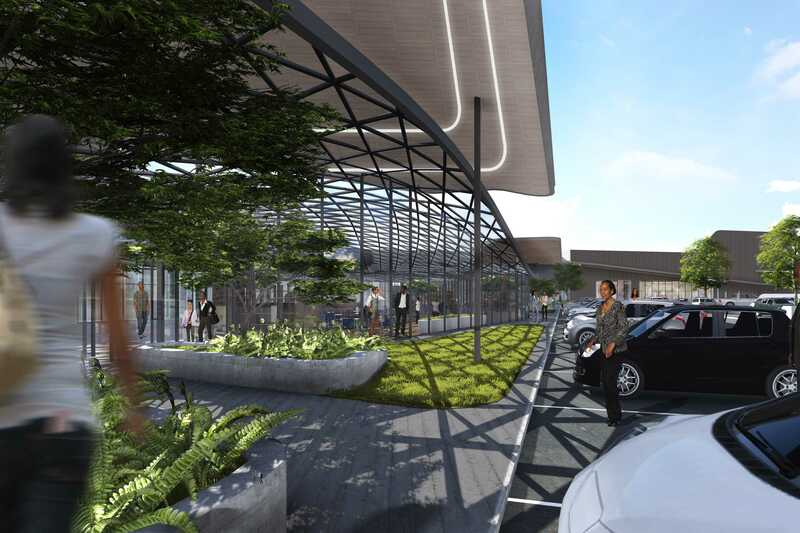 Anchored by two local supermarket brands, the retail centre is a fully enclosed and airconditioned mall to provide a haven from the equatorial heat and humidity. 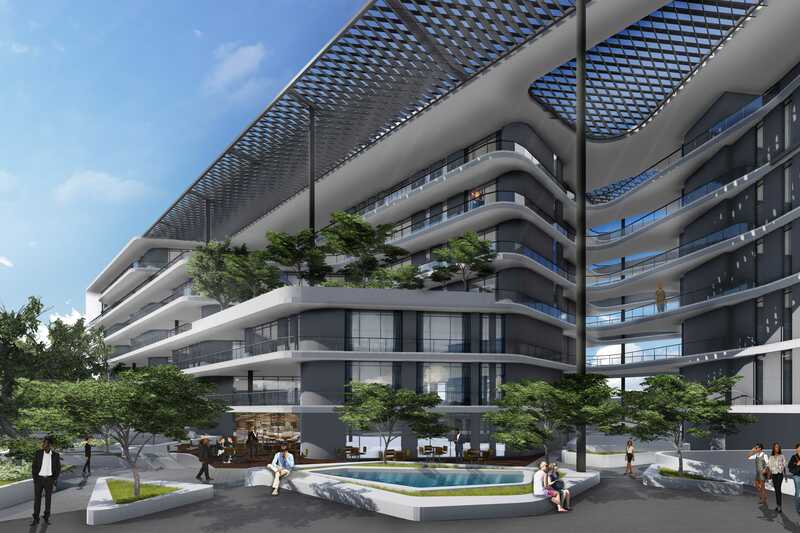 A multi-level gym, including swimming pool, squash courts and beauty spa, is located in the basement facing onto the street edge.